Artistic Dental at the biltmore offers advanced dentistry to ensure the optimal health and proper function of your teeth. 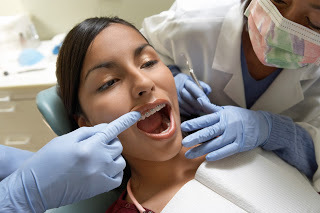 We use the latest technology for various restorative treatments. This may include creating crowns using one of our two onsite CEREC® machines or enlisting the 3D Cone Beam to view structural images of the jaw for placement of dental implants and other restoration treatments. Artistic Dental at the biltmore’s state-of-the art technology combined with our commitment to continuing education practices gives us the ability to address all your dental needs. CEREC® (Chairside Economical Restoration of Esthetic Ceramics) is a process where damaged teeth can be quickly and affordably restored by using a durable ceramic material that matches the natural color of your other teeth. 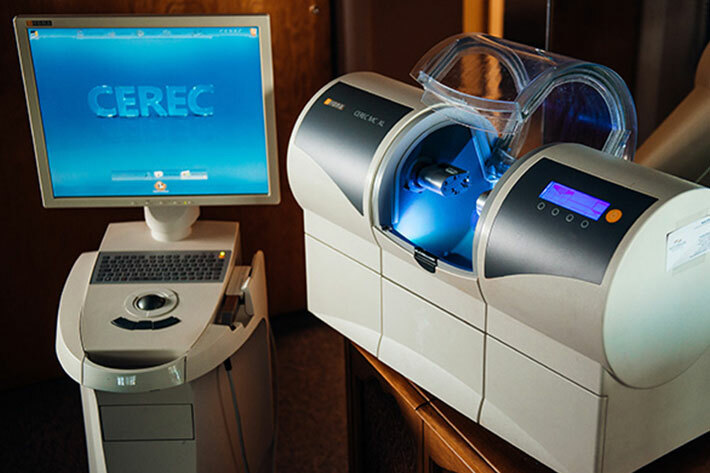 CEREC® restorations can usually be performed in a single, one hour session. 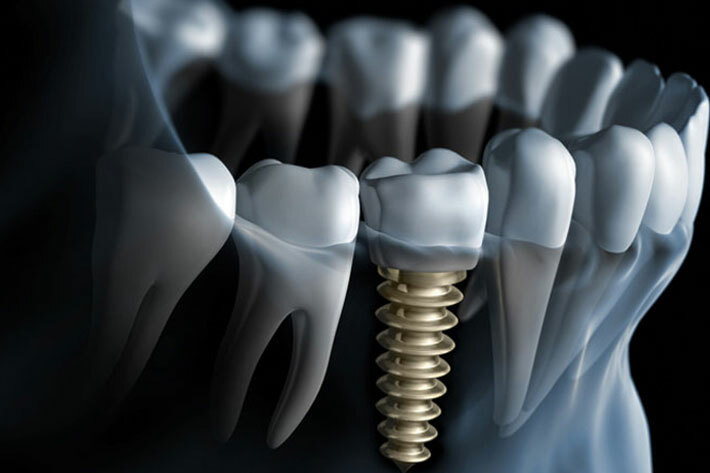 Dental implants are permanently anchored into the jawbone, which makes for better chewing and a more natural smile. The jawbone actually forms a chemical and mechanical bond with the implant and grows right into the implanted device. The process takes approximately three visits over a four to six month period. In difficult-to-diagnose cases, we use a 3D Dental Cone Beam to get a more precise look at your teeth, bone, soft tissue and nerves. 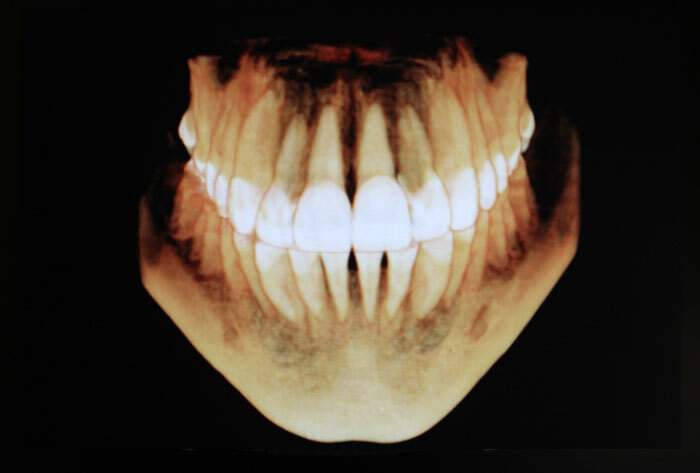 Images are created in a single scan and used in situations where traditional x-rays aren’t sufficient. Cone beam images allow for more precise treatment planning, especially when a tooth is being removed. 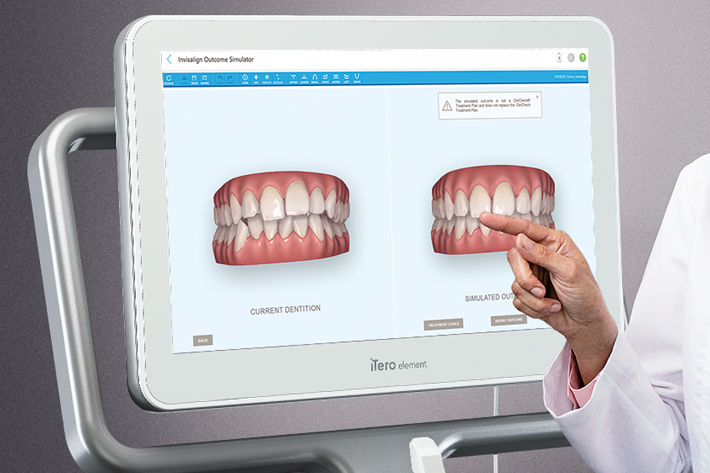 The iTero allows for precise scans and 3-D images or impressions of patients’ mouths. Once the scan is completed, we can see the impression and projected end results of a treatment immediately on screen. This latest technology is also used for restorative crowns, bridges, custom implants, and orthodontic treatments.